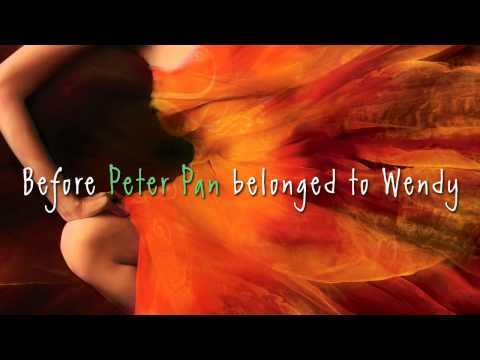 We all know the story of Peter Pan, the imaginative tale about an adventurous boy destined for eternal youth. While the story dates back to 1904 with J.M. Barrie’s play, Peter Pan; or, the Boy Who Wouldn’t Grow Up and became a mainstream sensation as the subject of Disney’s 1953 cartoon classic, Peter Pan’s adventures and the colorful characters in Neverland have inspired several adaptations and spinoffs on film and stage. These five works are all inspired by the beloved story and are certain to bring out your inner child. 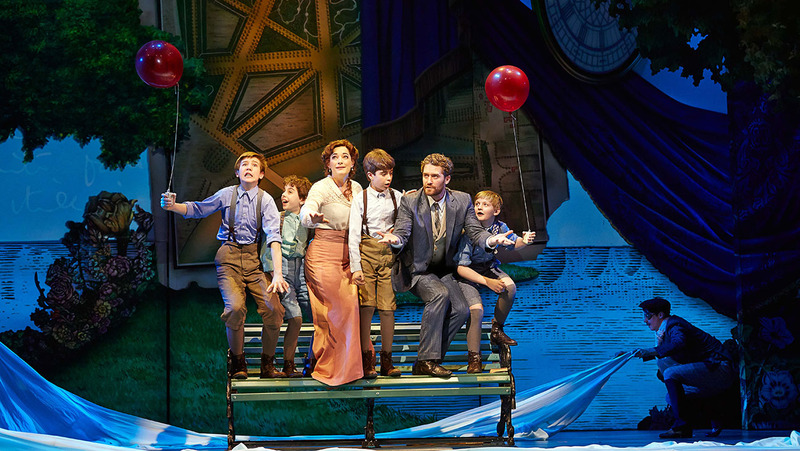 The story behind the story, Finding Neverland shows audiences how Peter became Pan. In 2004, the semi-biographical film about playwright J.M. Barrie was released, starring Johnny Depp and Kate Winslet, and its musical adaptation made its way to Broadway in 2014. Between the music, the pirates, Tinker Bell, and the love of family, this show won the hearts of Broadway audience before embarking on its first National Tour, which is headed for San Francisco January 2017 at SHN’s Orpheum Theatre. Where was Peter Pan and what was he doing before he was looking for Tinker Bell in the Darling house? This 5-time Tony Award-winning play filled with comedy and fantasy explores the backstory of an orphan named “Boy.” As Boy travels through the high seas, he meets Molly, the daughter of Starcatcher Lord Astor. We learn more and more about Boy’s friendship with Molly along their adventures on the Neverland ship and the bond between them that cannot be broken. You can venture into Neverland with Boy with $15 mobile Rush tickets to see the play at Berkeley Playhouse through October 16.
Who better to portray the spirited, adventurous, hopeful and loving character of Peter Pan than the late Robin Williams? 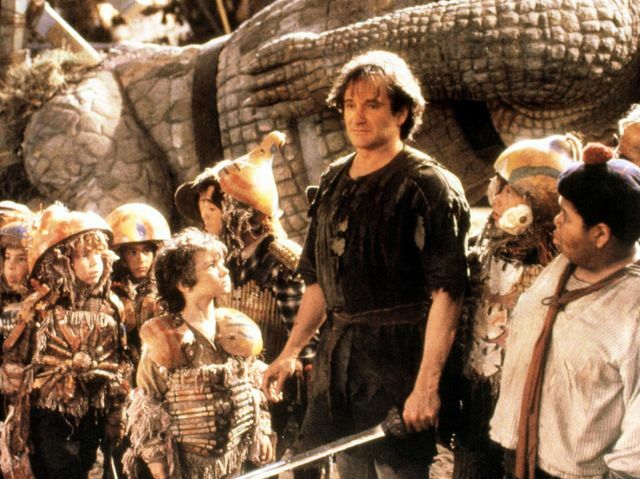 The 1991 film directed by Steven Spielberg takes a look at a modern, grown-up Peter Pan and a new battle he must face against his long-time enemy, Captain Hook. With an all-star cast that includes Williams as Peter, Dustin Hoffman as Hook, Julia Roberts as Tinker Bell, and Maggie Smith as Wendy, Hook enraptured audiences of all ages. In this novel by Jody Lynn Anderson, we learn more about Tiger Lily, princess of the Piccaninny Tribe on the island of Neverland. Told from the view of Tinkerbell, we find out more about Tiger Lily’s love for Peter Pan and see the story from a brand new perspective. She’s flying! 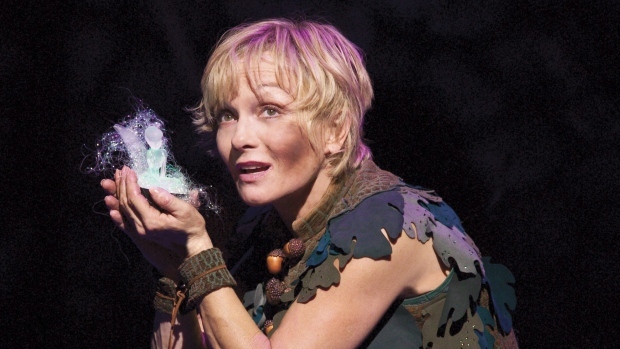 While Peter Pan’s original Broadway musical adaptation starred the legendary Mary Martin in 1954, there’s perhaps no more legendary of a Peter than former Olympian Cathy Rigby, who performed the role on Broadway and on tour for over 30 years. The stage musical version of Peter Pan has wowed live audiences for generations, and charmed America during its live broadcast on NBC in 2014 starring Allison Williams. One thing’s for sure: Peter Pan has inspired the hearts and minds of millions. 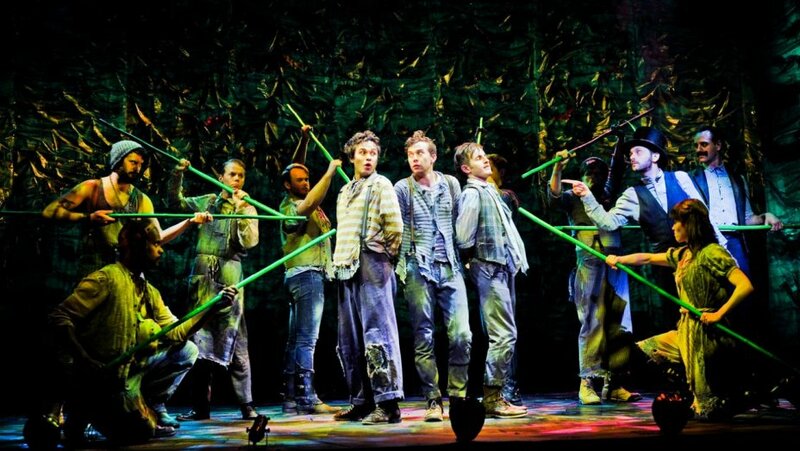 If you can’t get enough of Peter, don’t forget to check out Peter and the Starcatcher through October 16 at Berkeley Playhouse with $15 mobile Rush.